The vagus nerve is linked to several high level autonomic and physiological mechanisms. Stimulation of this nerve can have therapeutic benefit. 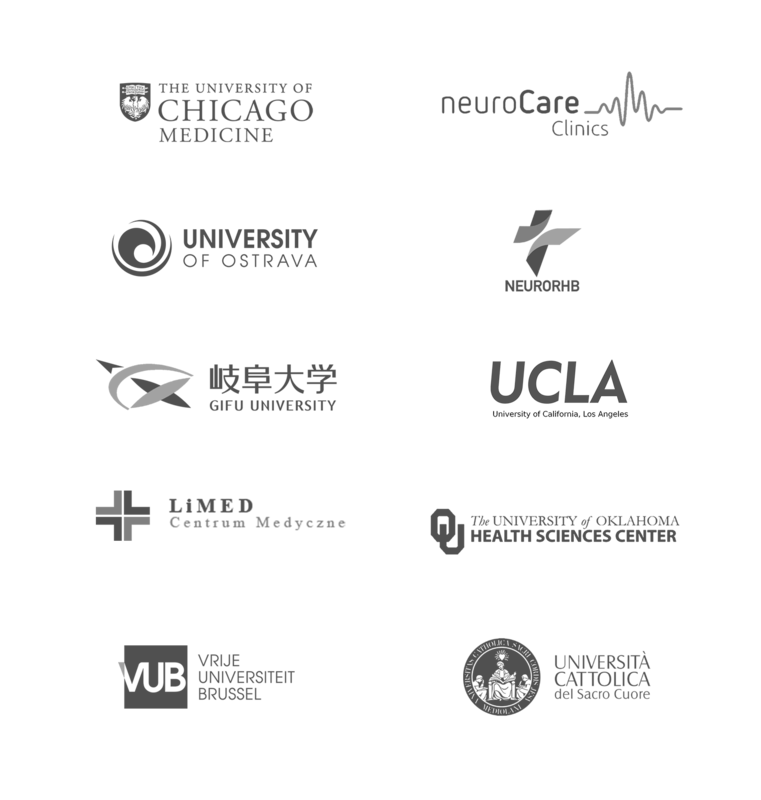 We have partnered with leading clinics and academic institutions to conduct research and development for applications of our technology. Developed through years of work and collaboration between a team of passionate scientists, clinicians and engineers​.